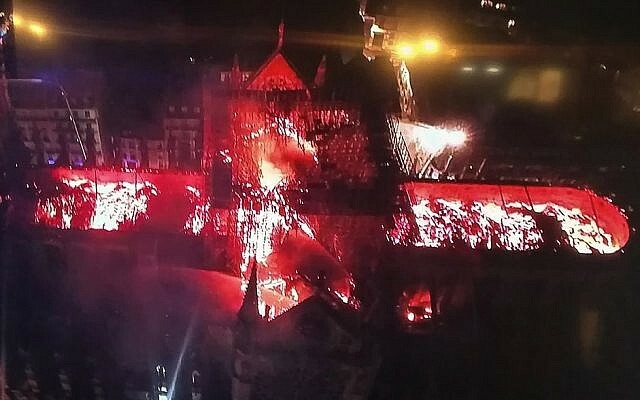 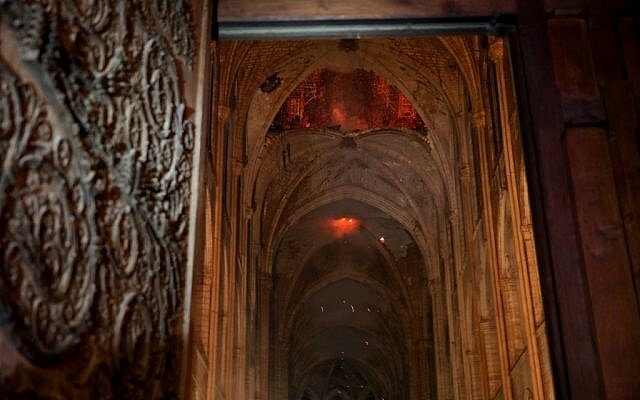 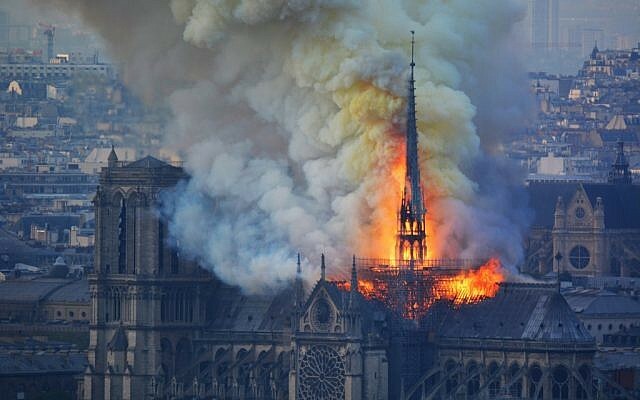 PARIS, France — An emotional French President Emmanuel Macron vowed on Monday to rebuild the Notre Dame Cathedral, as firefighters said a fire that ravaged the building throughout the day gad been brought under control, with the main structure preserved. 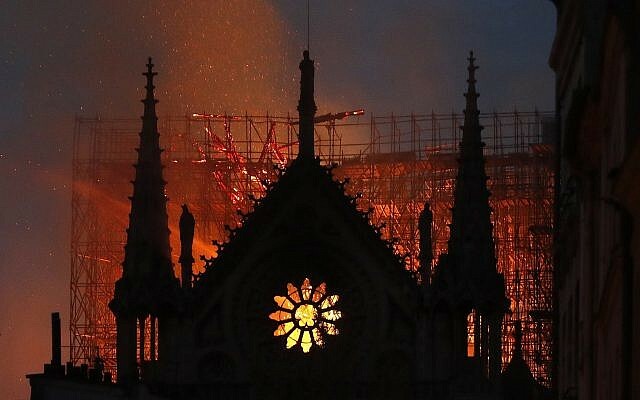 “We will rebuild Notre Dame together,” Macron said as he visited the famed Paris site. 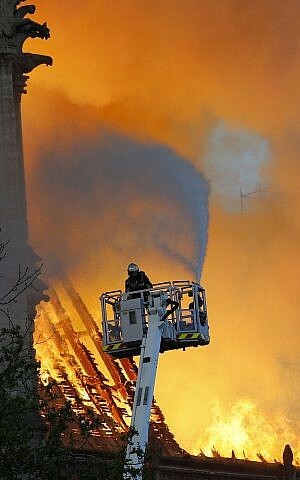 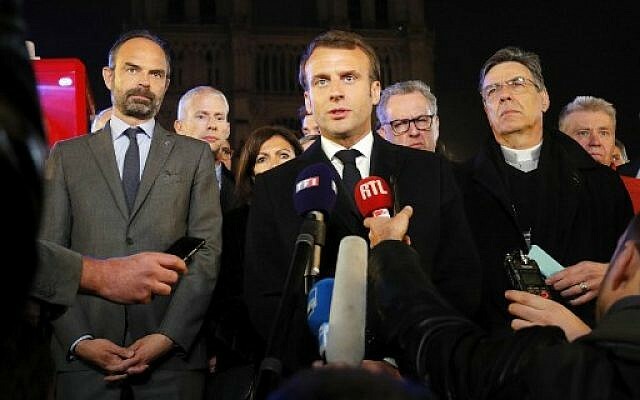 Macron made his statement minutes after the French capital’s fire chief announced the emergency response had changed into a monitoring and mop-up operation. 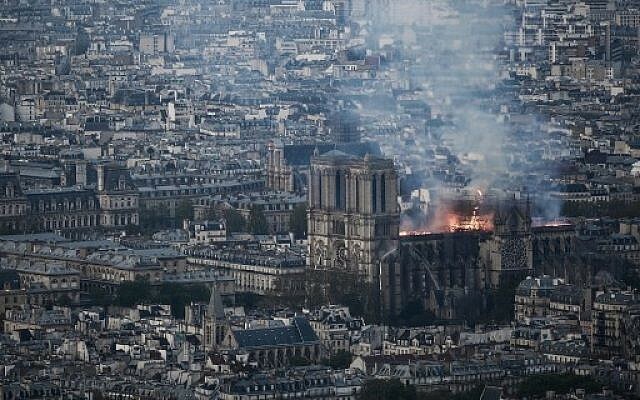 “The worst was avoided even if the battle has not been completely won yet and the next few hours will be difficult,” the French president, 41, said. 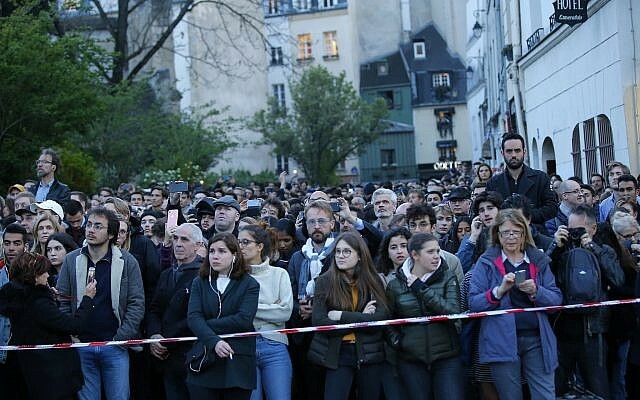 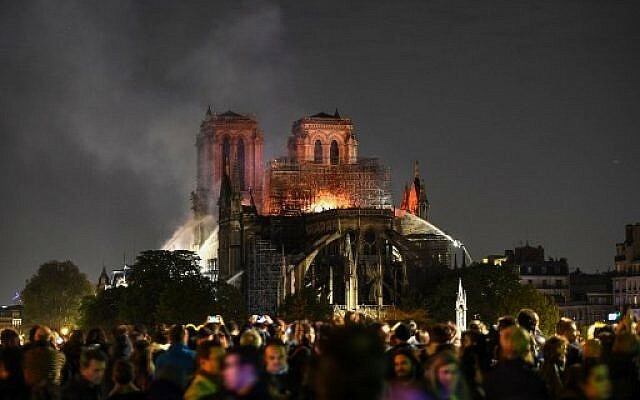 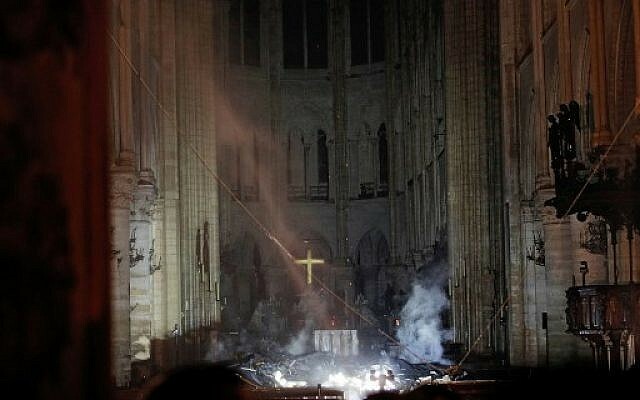 “We will rebuild Notre Dame because it is what the French expect,” he said, flanked by Paris Mayor Anne Hidalgo and Paris Archbishop Michel Aupetit. 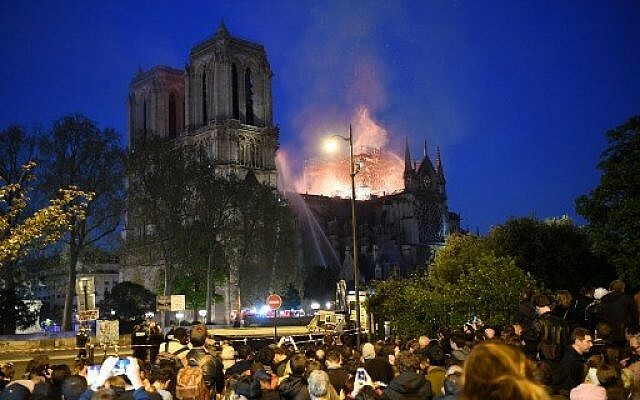 “What happened tonight in Paris and at Notre Dame Cathedral is a terrible tragedy,” Macron said. 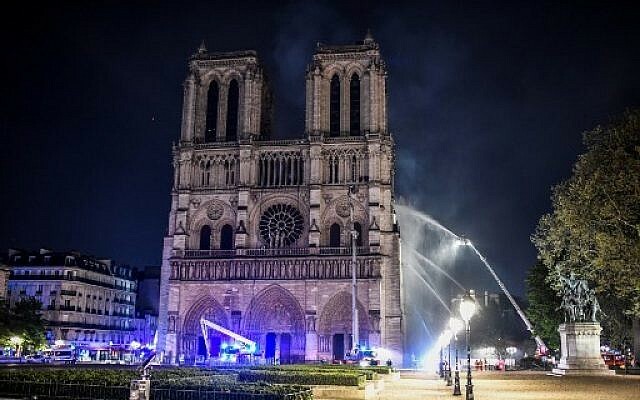 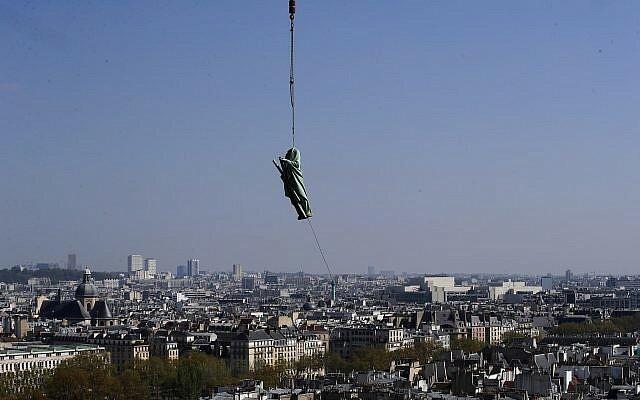 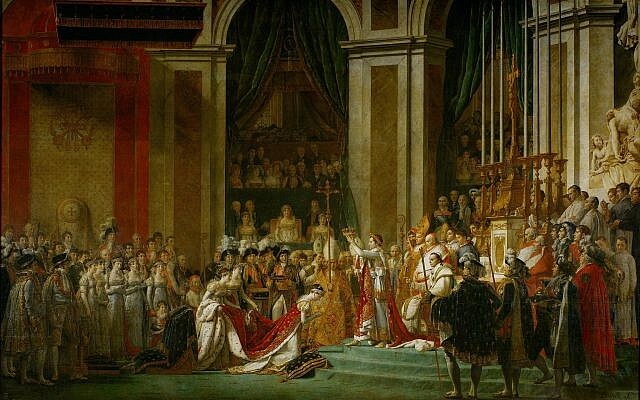 The president described the monument at the heart of Paris as “the epicenter of our life” and the cathedral of “all the French,” whether religious or not.